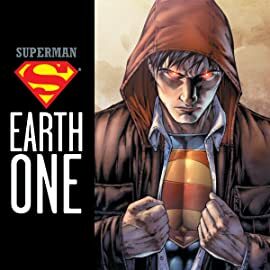 Forget everything you know about The Man of Steel and brace yourself for a staggering new take on the world's most popular Super Hero. 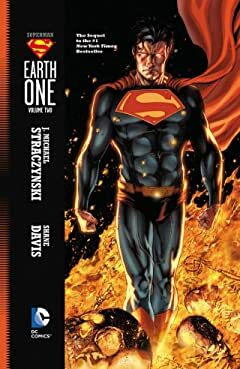 Best-selling, Hugo Award-winning writer J. Michael Straczynski (BRAVE AND THE BOLD, THOR, BABYLON 5) and red-hot rising star artist Shane Davis (GREEN LANTERN, SUPERMAN/BATMAN) team up for this exciting launch of the EARTH ONE graphic novel series. 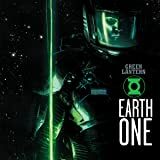 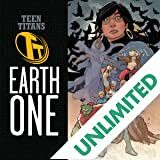 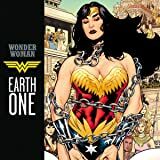 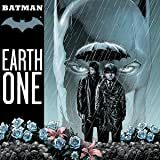 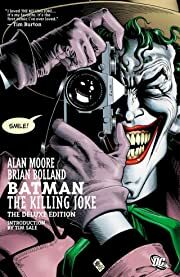 Set in an all-new continuity re-imagining DC's top heroes, EARTH ONE is a new wave of original, stand-alone graphic novels produced by the top writers and artists in the industry. 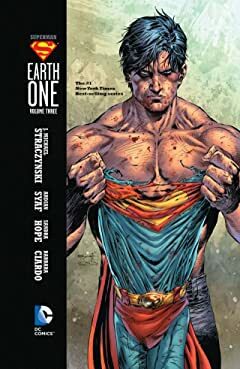 The groundbreaking new line rockets into effect right here with the Super Hero who started it all--Superman! 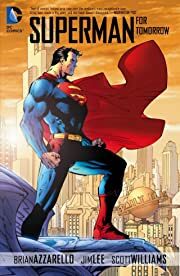 What would happen if the origin of The Man of Tomorrow were introduced today for the very first time? 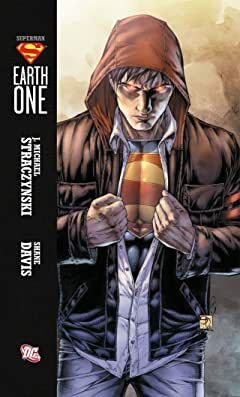 Return to Smallville and experience the journey of Earth's favorite adopted son as he grows from boy to Superman like you've never seen before!